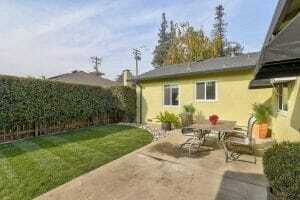 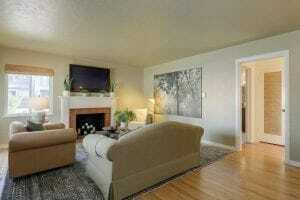 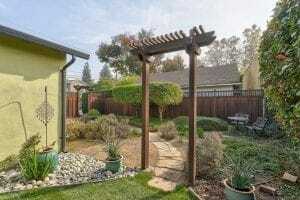 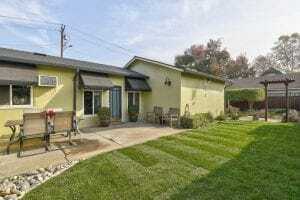 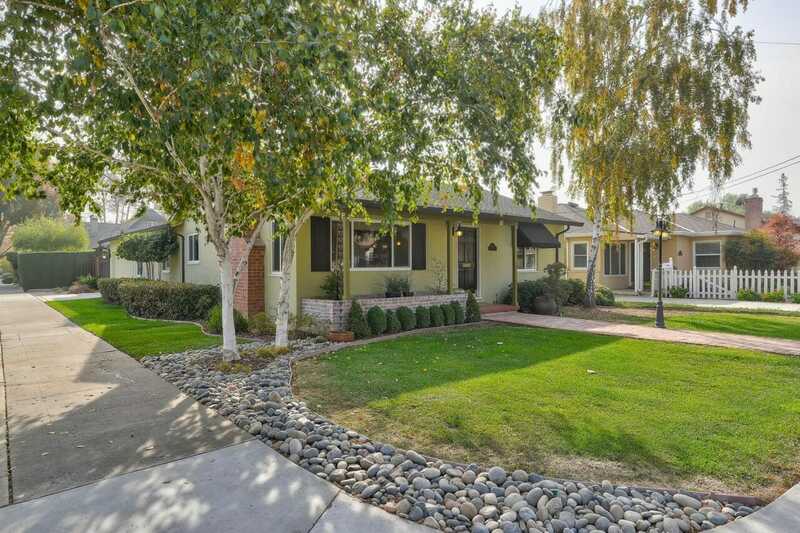 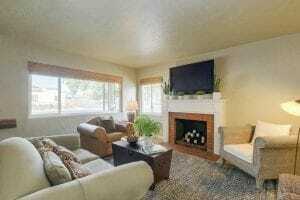 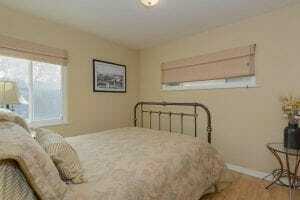 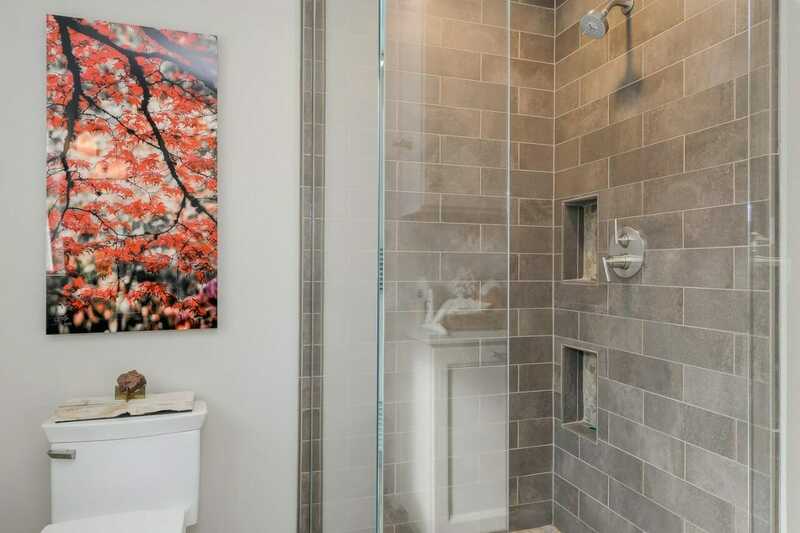 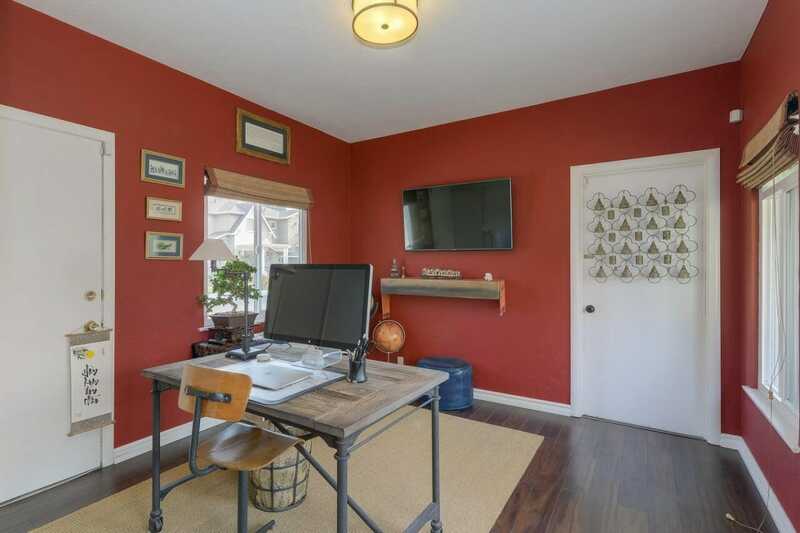 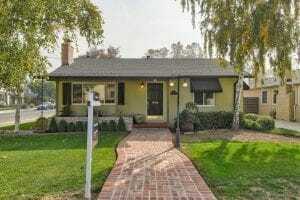 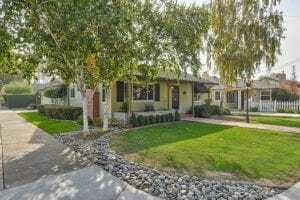 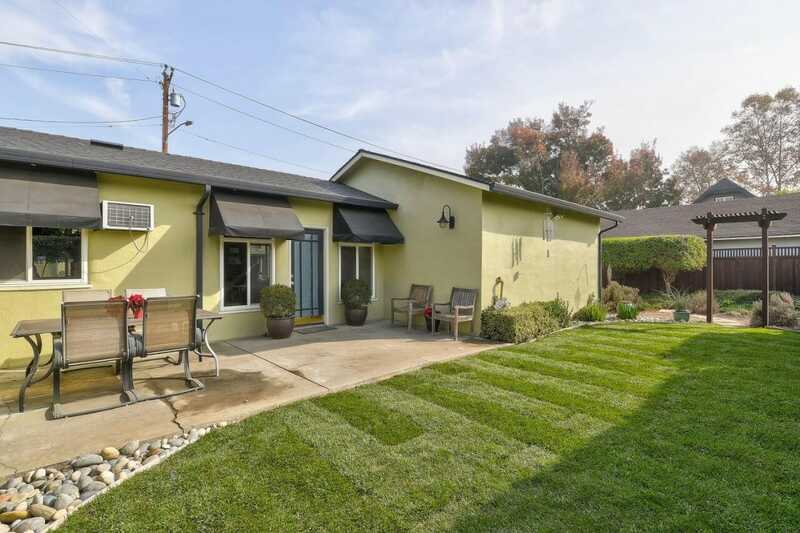 Wonderful Willow Glen Charmer! 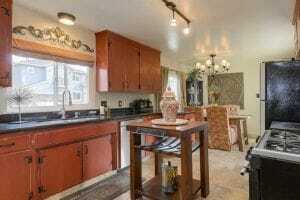 Walk to Town, Parks and School! Great Floor plan with Chefs Kitchen and Spacious Dining Area, Separate Family Room with Beautiful Fireplace, Hardwood Floors and Updated Windows Throughout the Home. 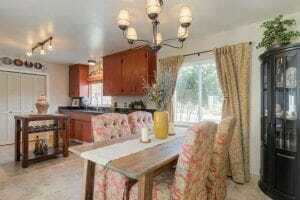 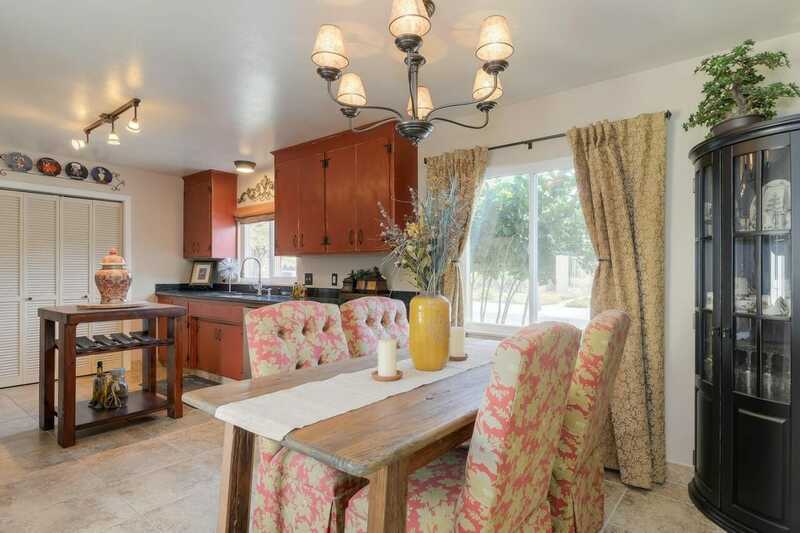 Custom Kitchen includes Granite Counters, Tile Floors , Stainless Appliances & Designer Lighting. 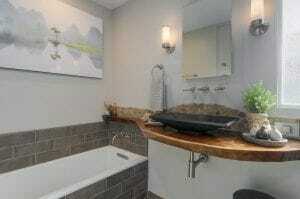 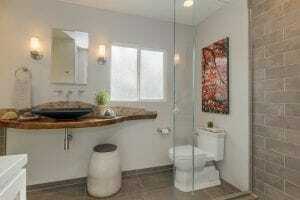 Fabulous New Spa Inspired Bath! You Will LOVE this Backyard with Enough Room for RV, Sunny Vegetable Gardening Area, Its So Private and Relaxing with a Zen Feel, Stone Pathways, Arbor, Mature Plants. 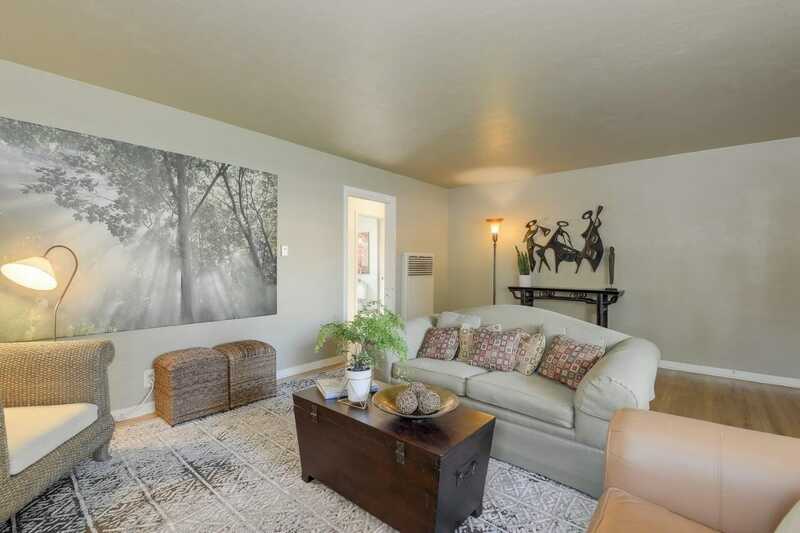 .. Large Patio and Entertaining Spaces to Enjoy with Friends and Family!